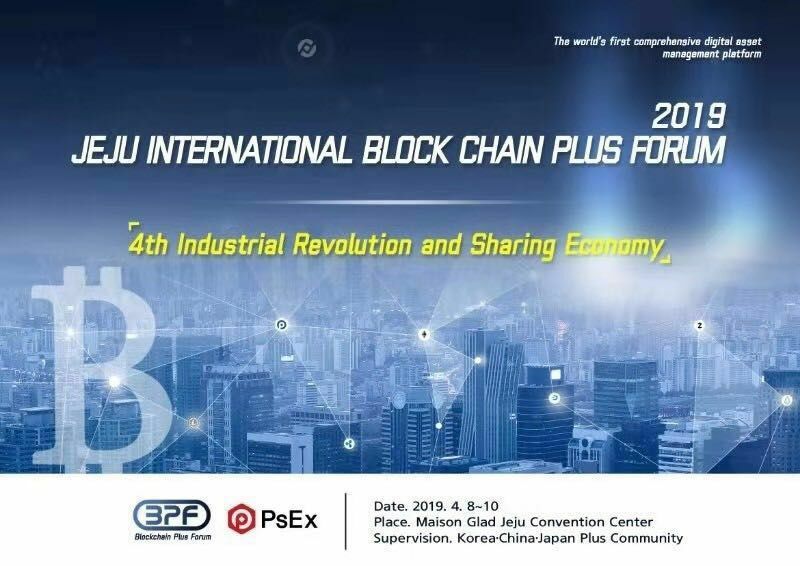 All the top leaders around the world will be attend Plus token forum at Maison Glad Jeju convention center, Korea. Date April 8 to 10, 2019. Price token price continue up to $62 (March 24, 2019). Total supply of plus token in the market continue reduced because a lot of mining machines being applied (each mining machine need 300 plus token), VIP position, diamond position etc. Total miner machines 5426 units (each machine 300 plus X 5426). Thus you just calculate how many plus token being used to buy mining machines? 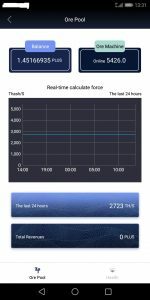 Below picture is a live mining pool calculation that you can see in your app. Mining Plus token is more profitable than bitcoin. We predict Plus token price will more than ETH price this year (already more than LTC price). Good news: Withdrawal Miner fee reduce to 0.16 plus from 0.30plus due to Plus token price increased. If you want to change Plus to Bitcoin, go to Plus exchange www.pstoex.com because sometime you can get higher Plus price compare to the price in the wallet. If you want to change ETH, just use wallet exchange features directly change ETH. Plus token Mining pool Live.